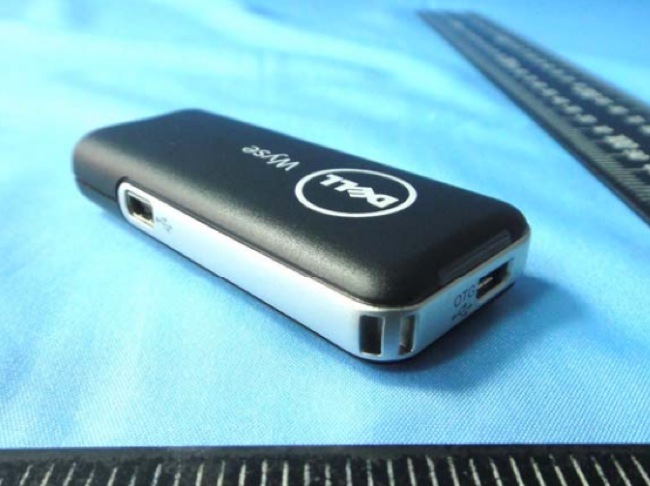 Some of our readers might remember the news that Dell was developing their own Android stick mini PC that went by the codename of Project Ophelia. Well it now looks as though Dell has decided on an official name for the new Android HDMI stick mini PC and they have opted for Wyse Cloud Connect. The new Dell Wyse Cloud Connect Android TV Stick has been spotted at the FCC this week indicating that the device is moving closer to an official launch and should be soon available for consumers to purchase. Very little is known about the new Dell Android Stick at the current time and there were no mention of the software version that it would be running when released. 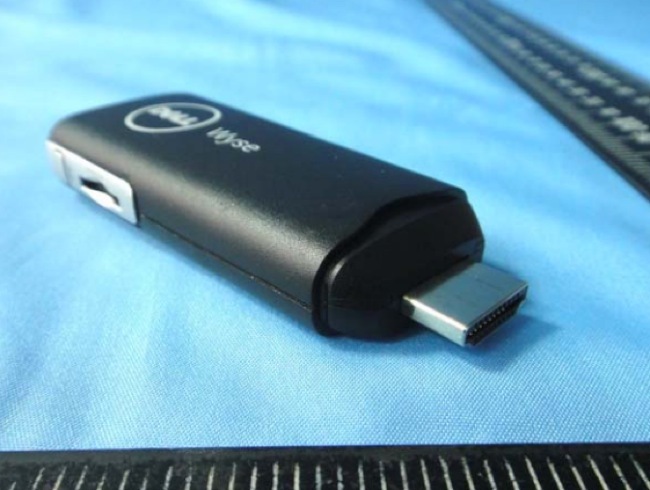 However what we do know about the new Dell Android Stick is that it is fitted with a MHL-capable HDMI connector, a microSD card slot and USB ports and connectivity is proved by Bluetooth and 802.11n WiFi. Unfortunately no information on pricing or worldwide availability has been released as yet by Dell, but as soon as information comes to light for the new Wyse Cloud Connect device we will keep you updated as always. More information is expected to be announced by Dell together with demonstrations of the new device at the Dell World Conference taking place in the middle of December.